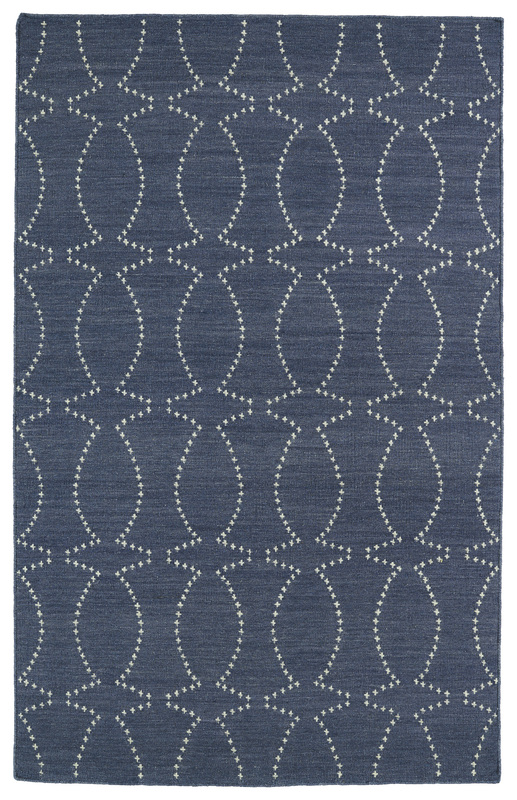 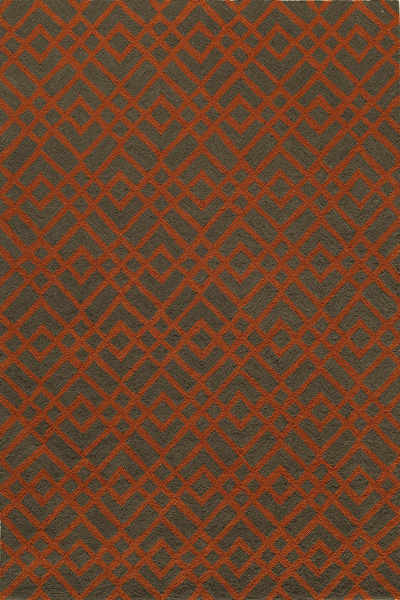 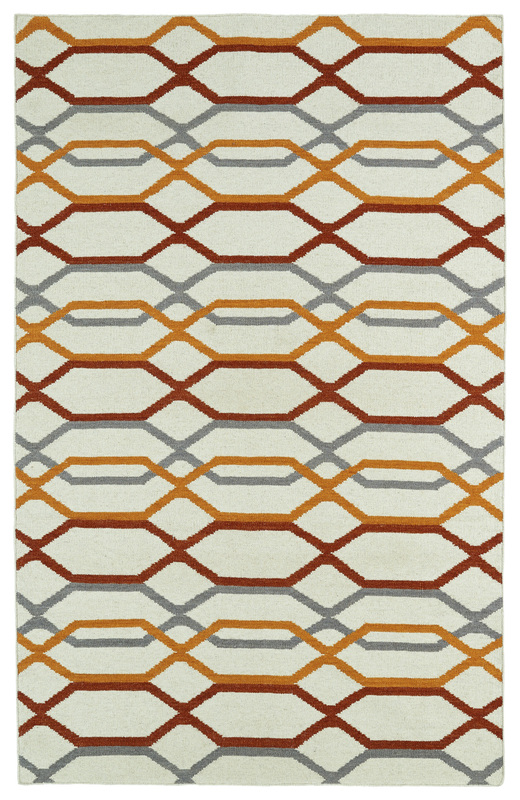 Evocative patterns, vibrant color schemes and contemporary prints are available in abundance in our catalog of Modern rugs for sale. 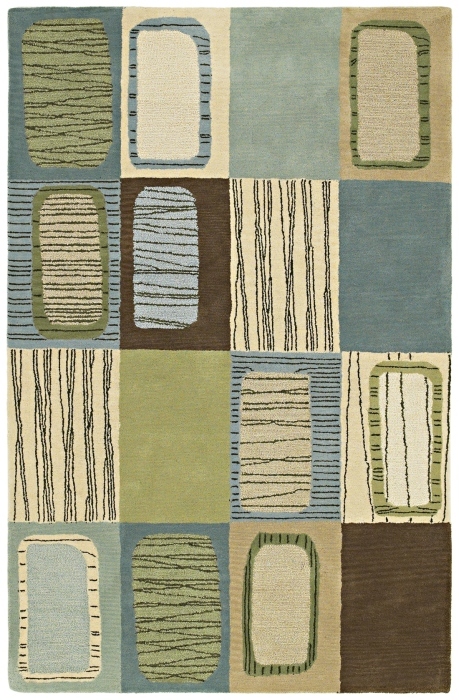 In this section there are many different styles and themes to choose from which all share contemporary design elements. 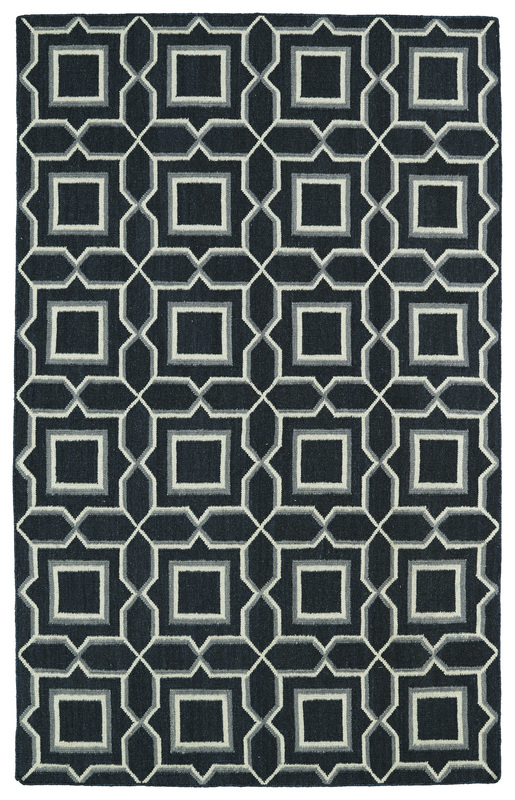 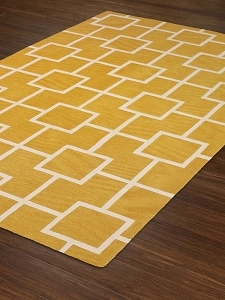 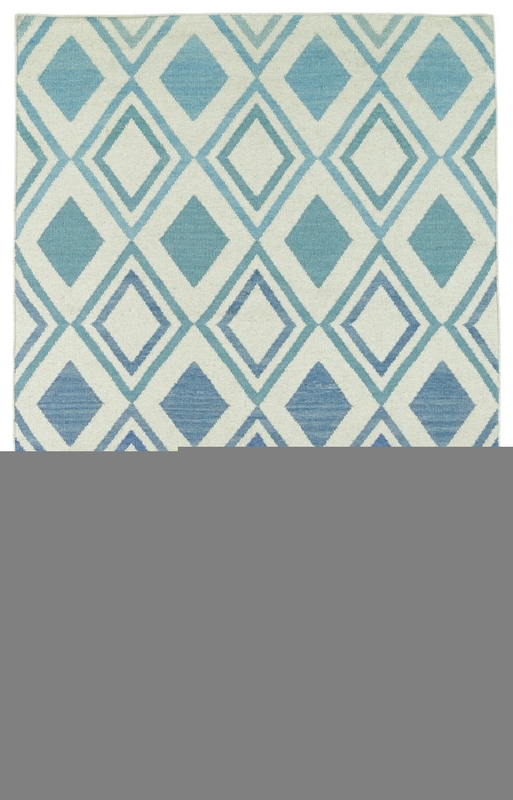 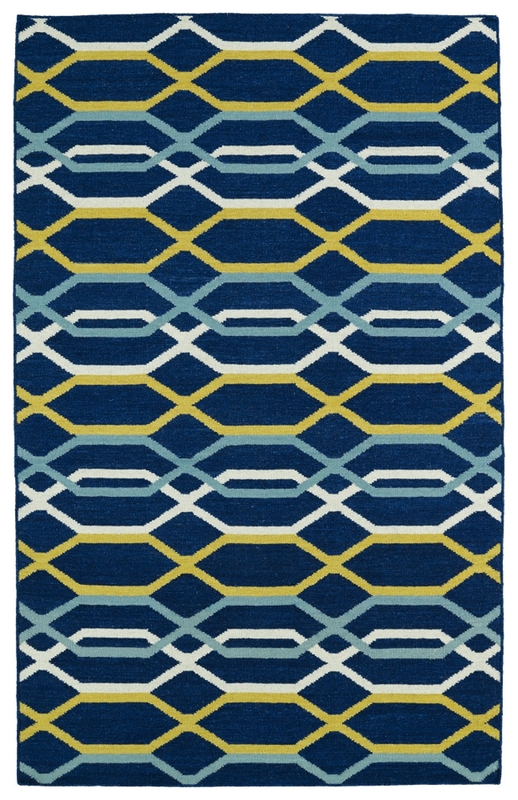 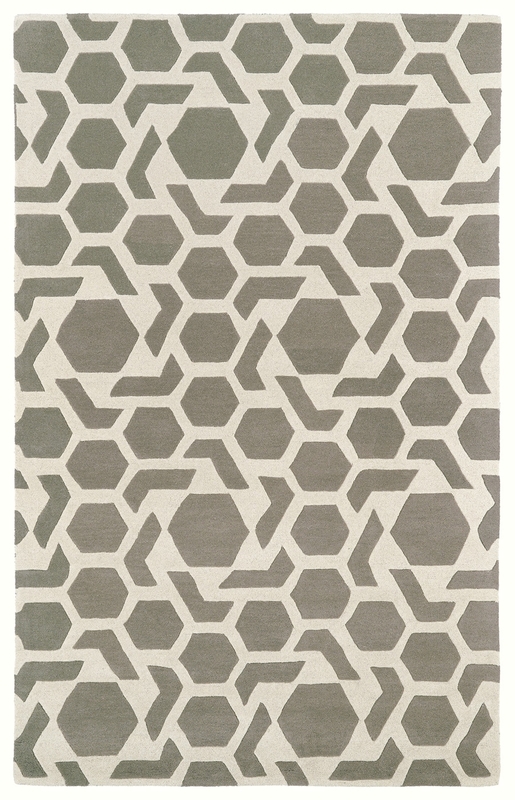 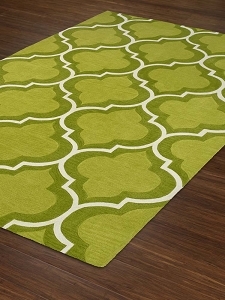 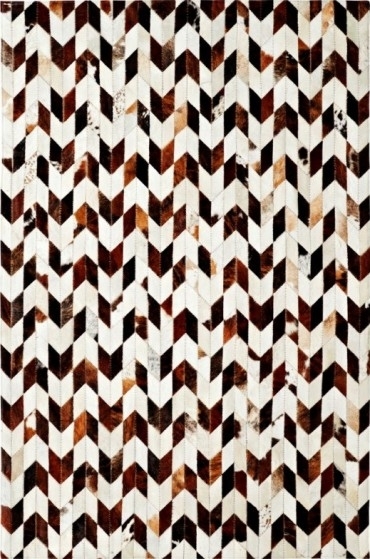 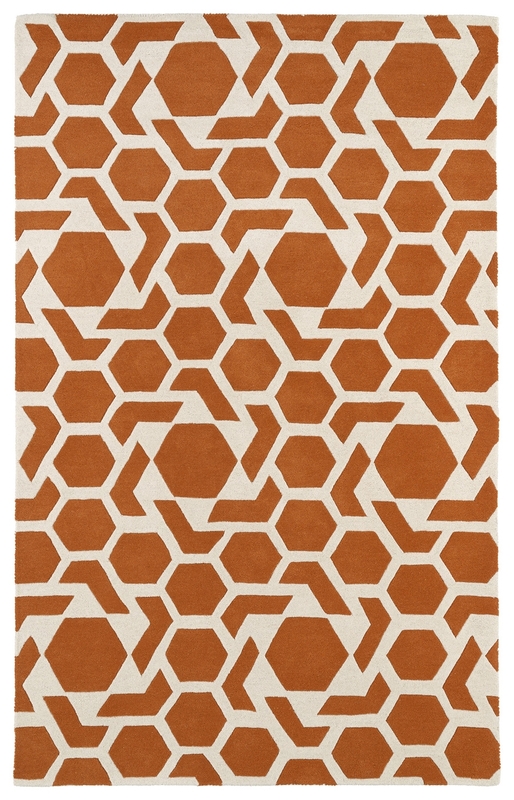 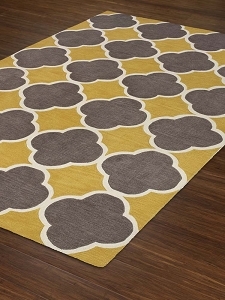 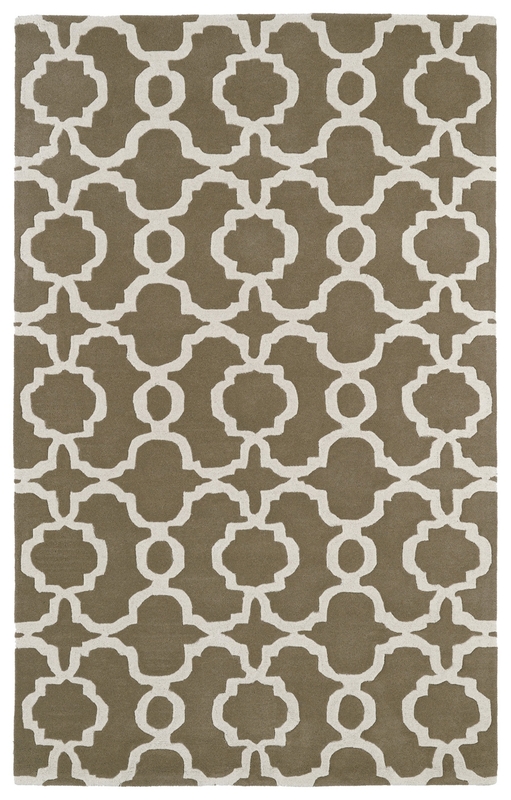 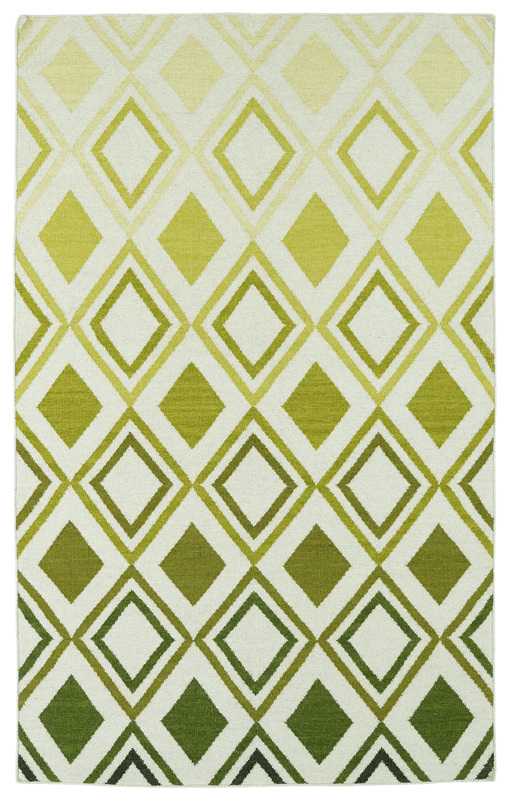 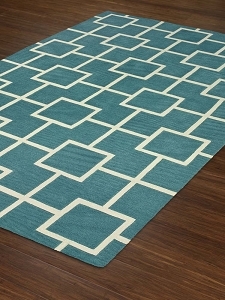 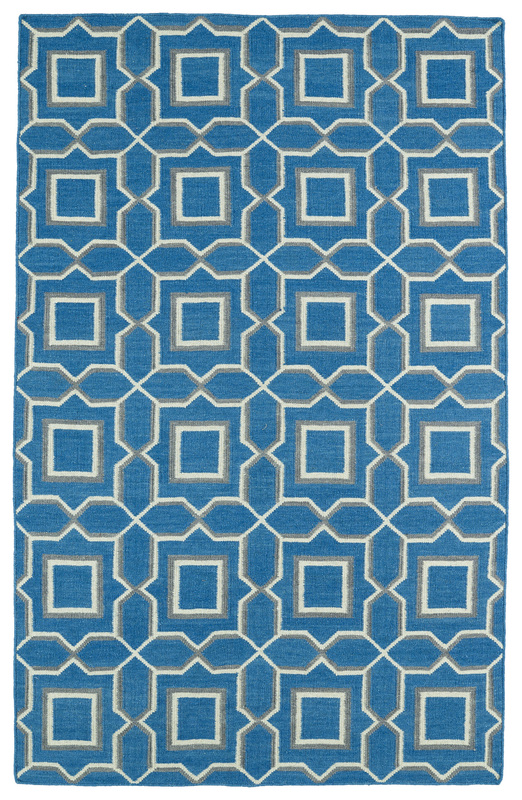 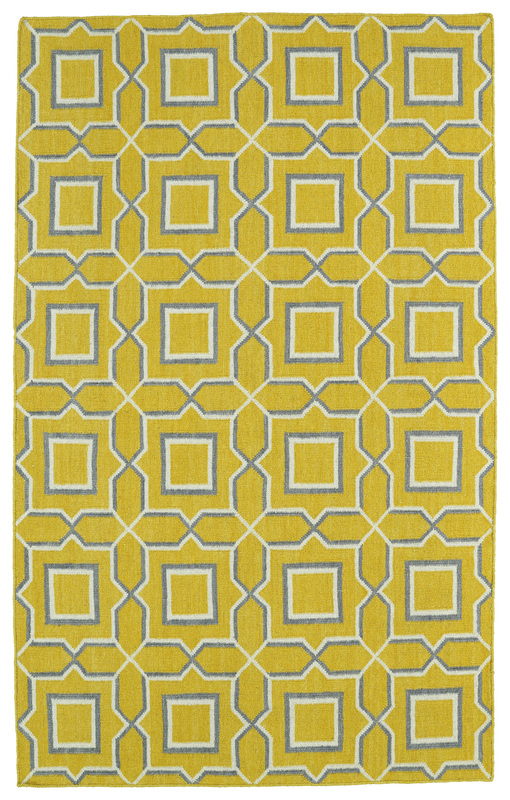 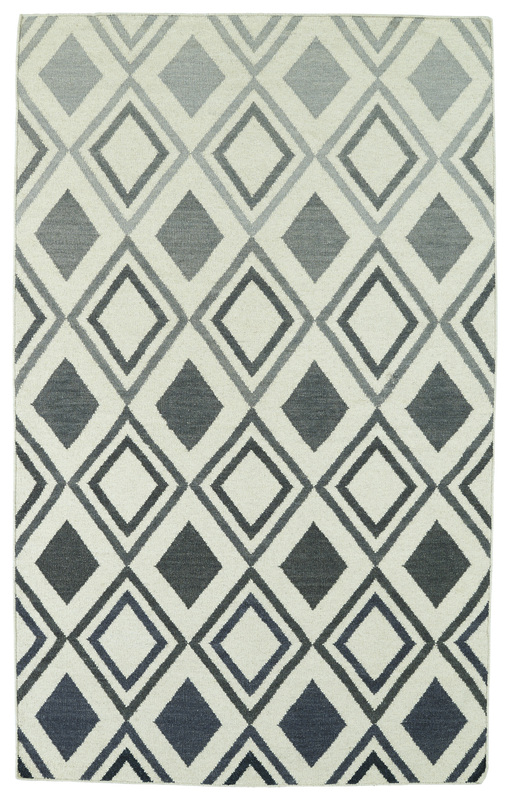 Geometric, abstract, transitional and eclectic area rugs are most common in the contemporary section. 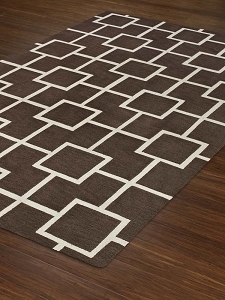 Many of our modern pieces are simple and sleek. 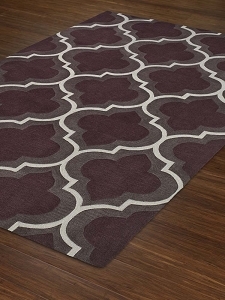 They can fill the dead space in your home without monopolizing of the attention. 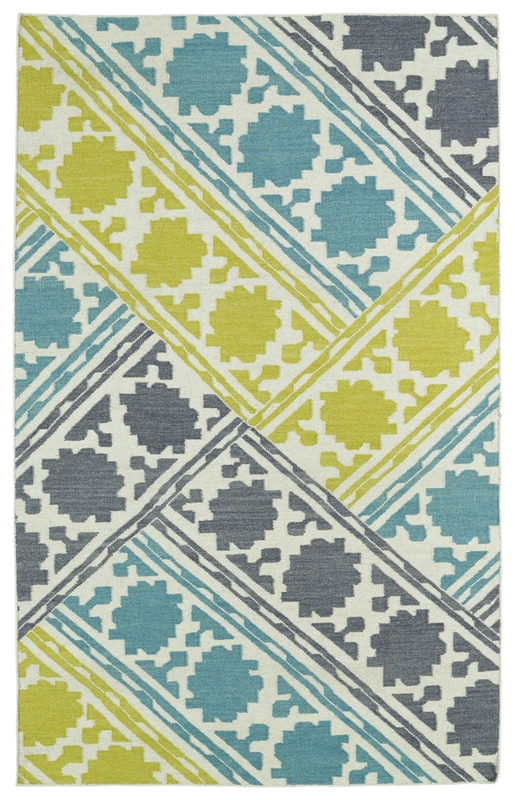 Even the dramatic prints and patterns in the eclectic styles are able to blend effortlessly into a décor scheme. 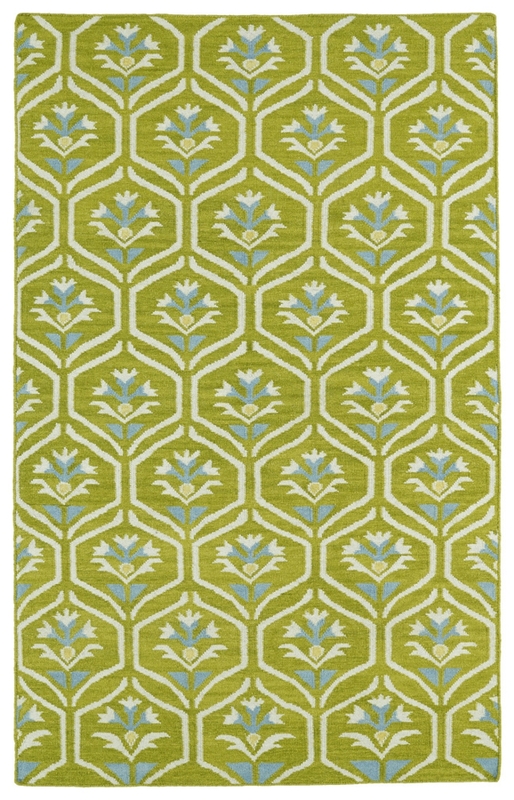 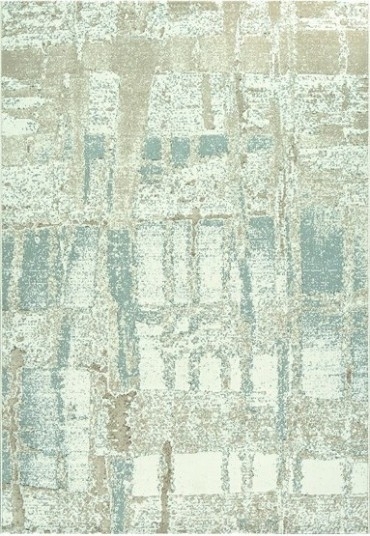 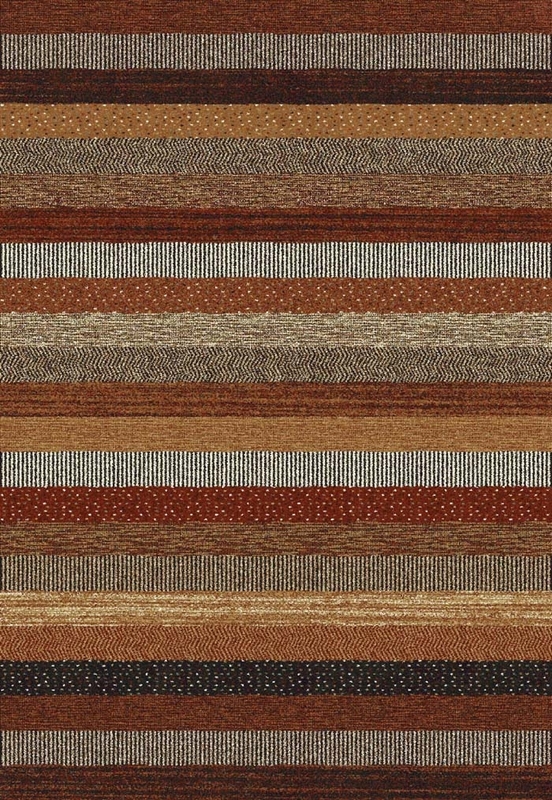 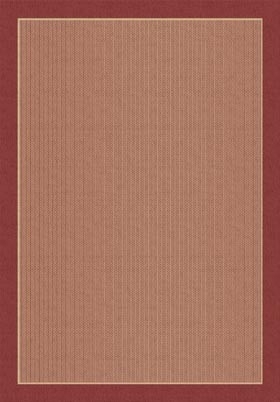 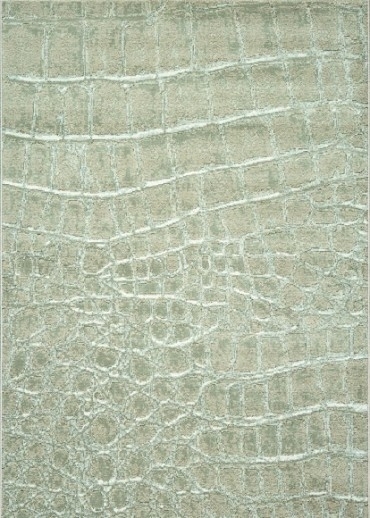 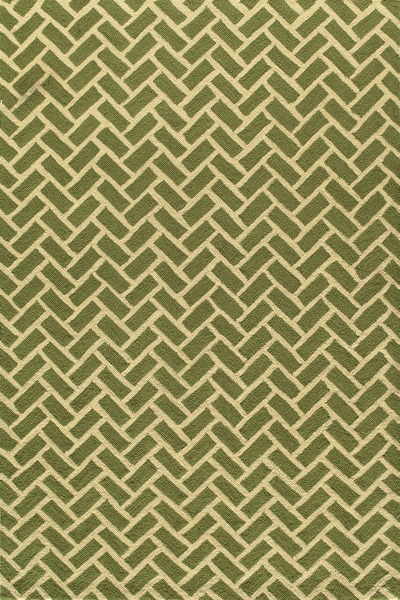 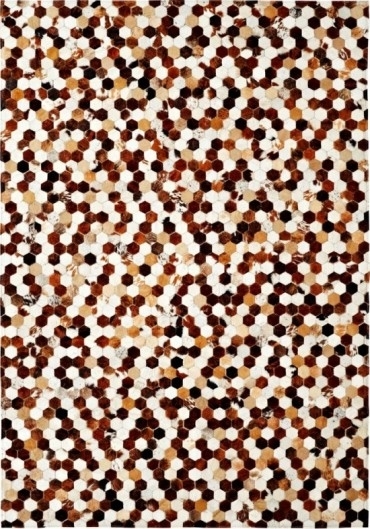 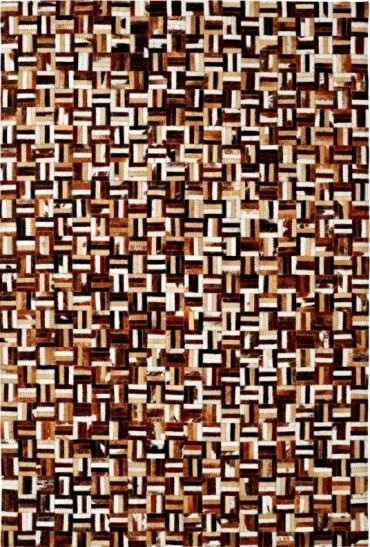 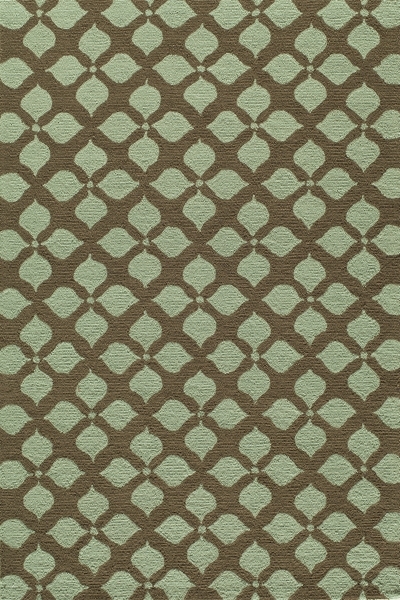 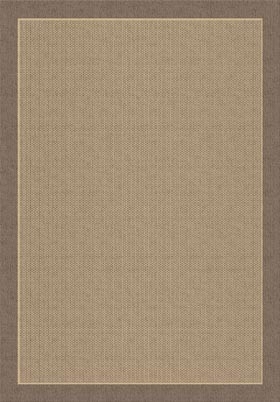 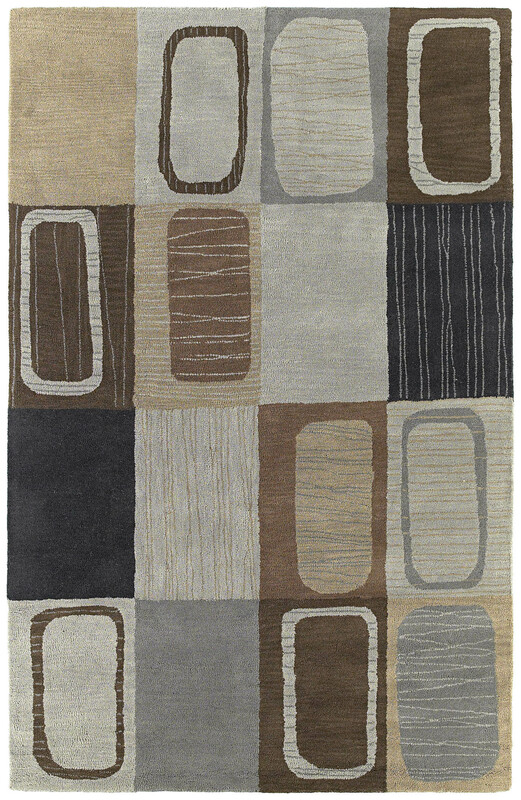 Earth tones and rustic colors are favorites among the contemporary area rugs online that we have. 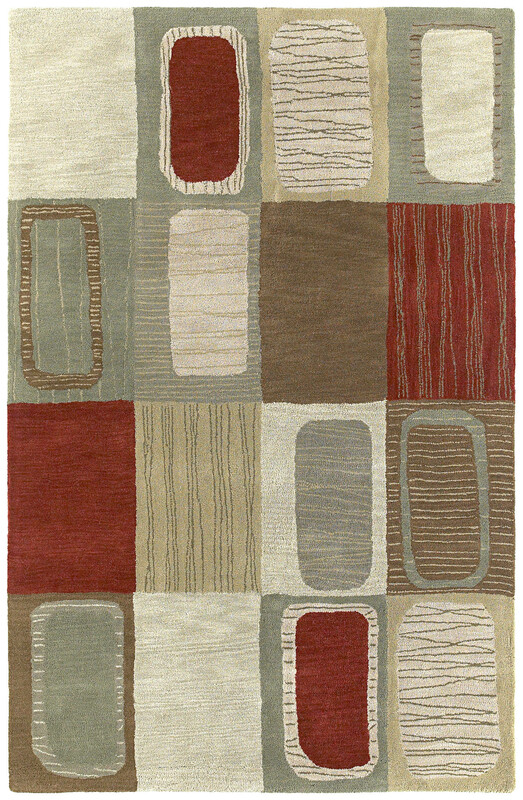 Warmer tones are effective creating cozy and inviting atmospheres. 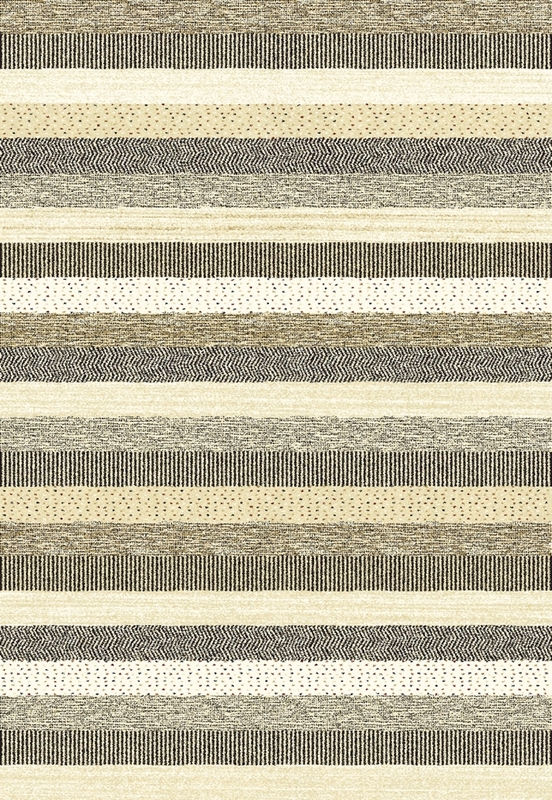 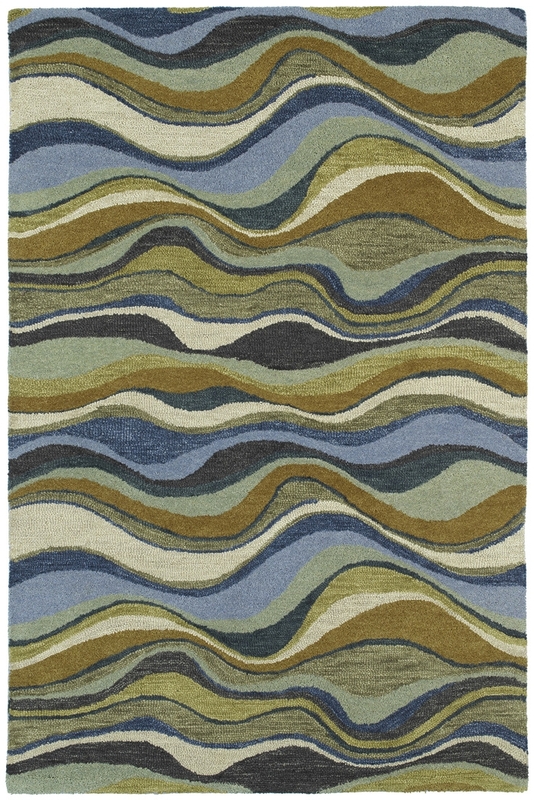 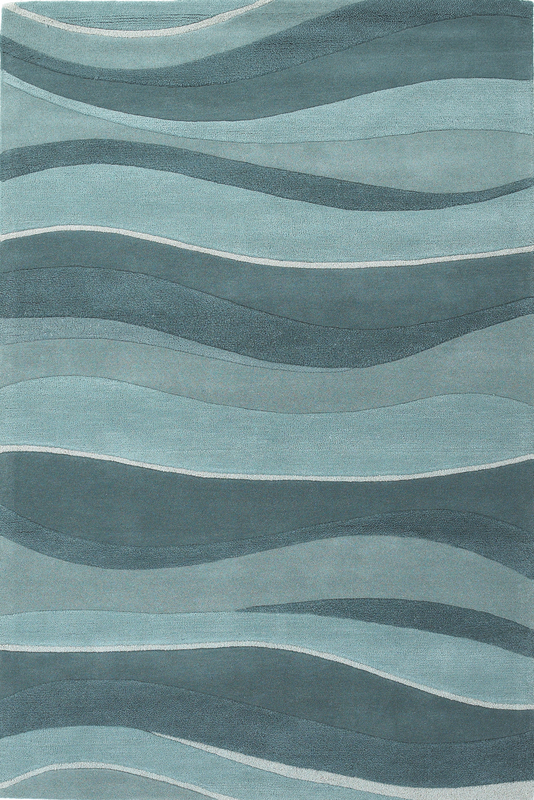 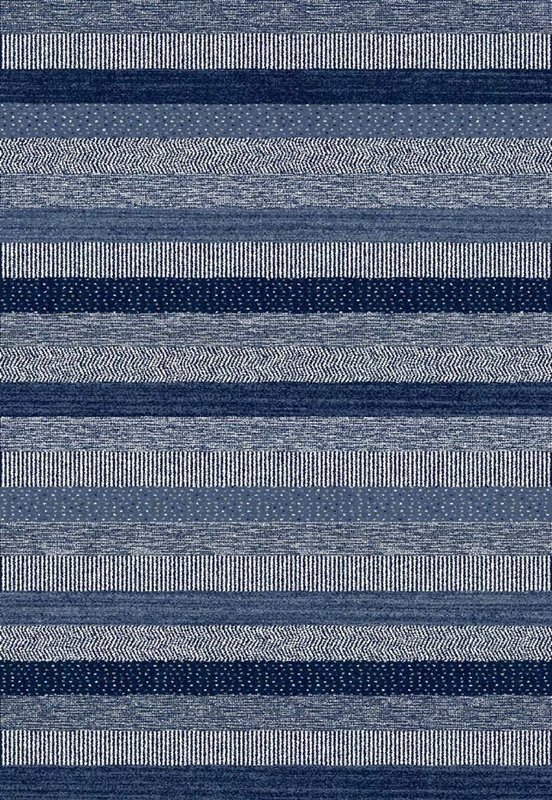 Cooler colors lend an air of soothing and tranquility in contemporary designs that feature ocean and water themes. 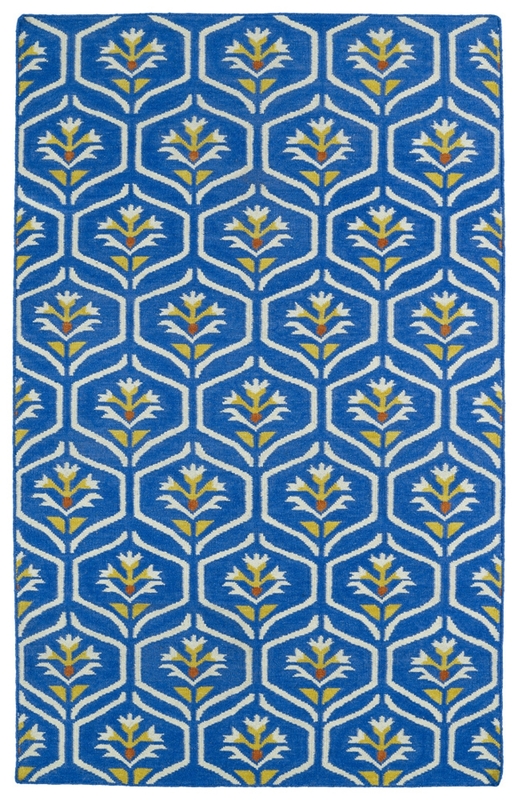 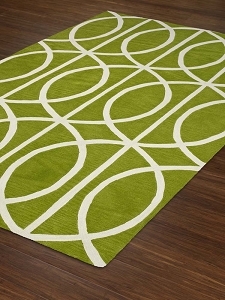 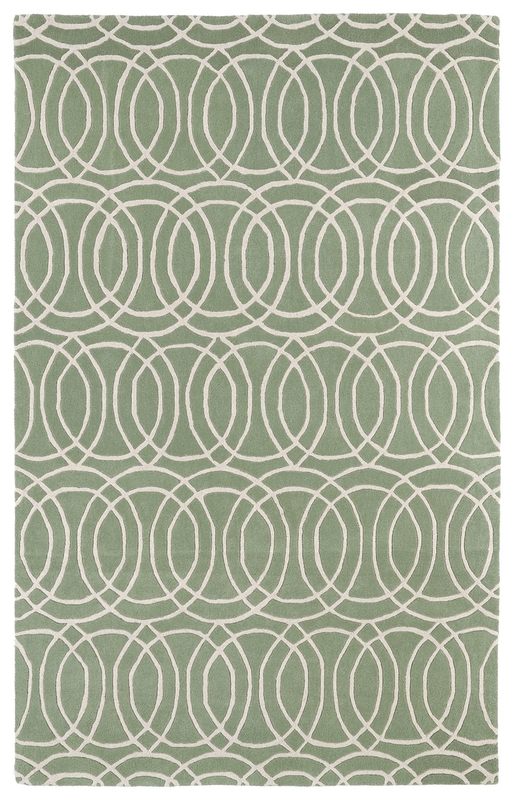 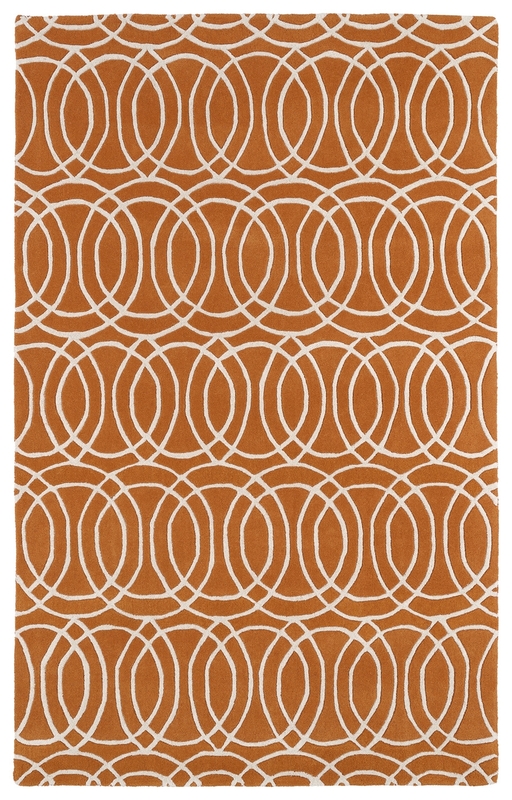 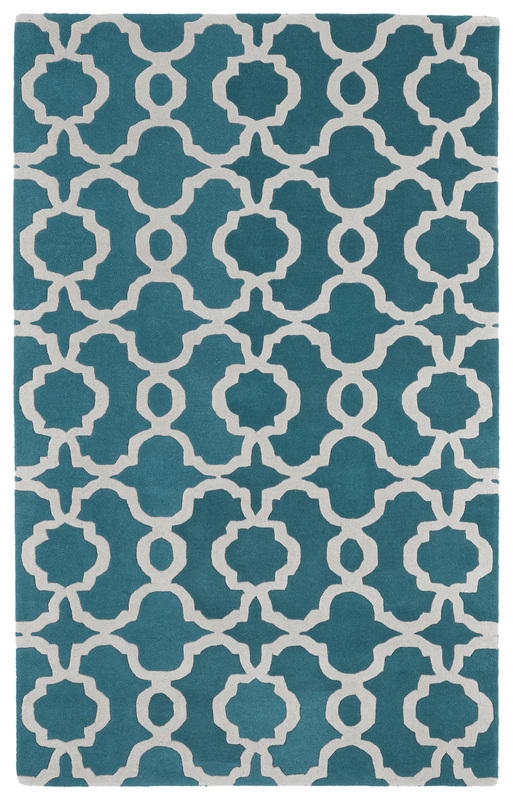 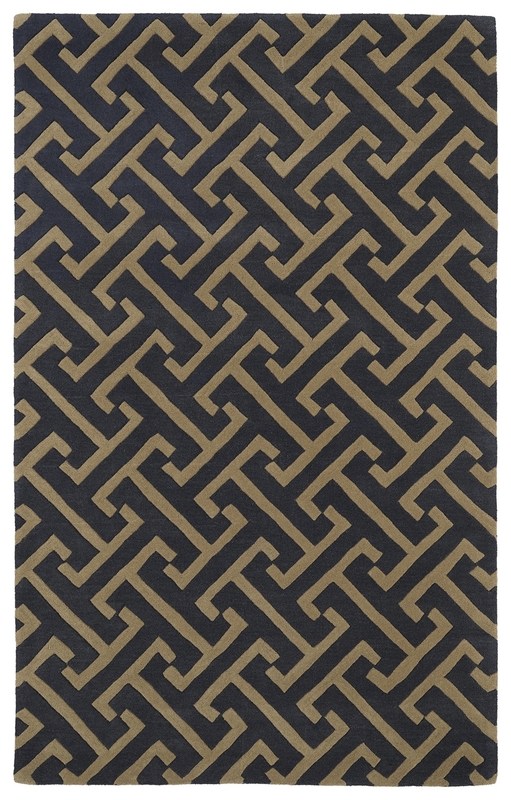 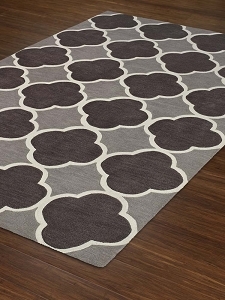 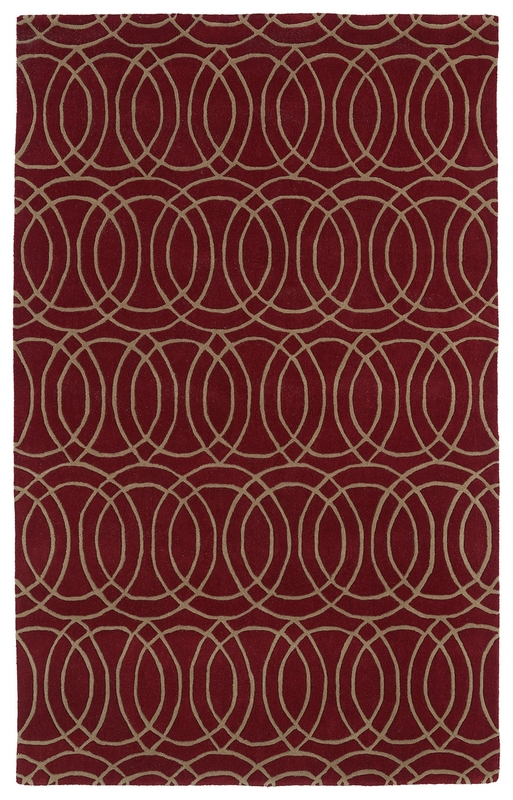 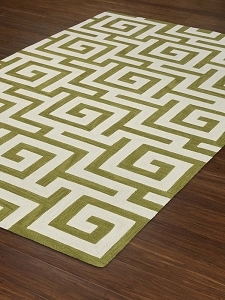 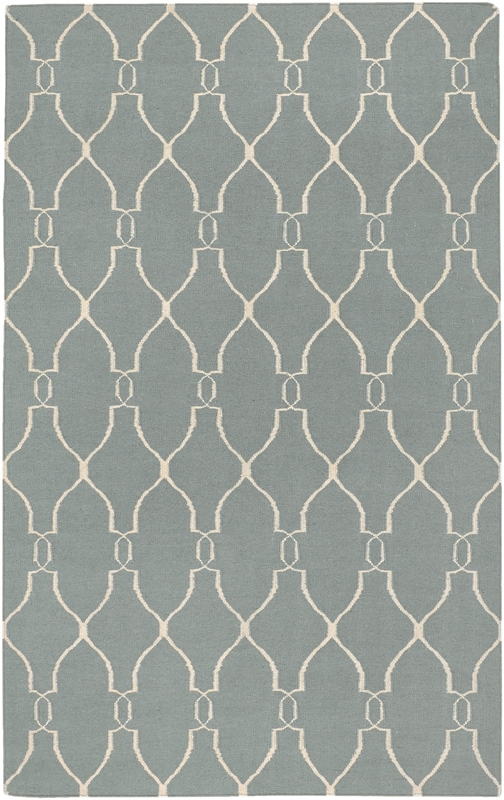 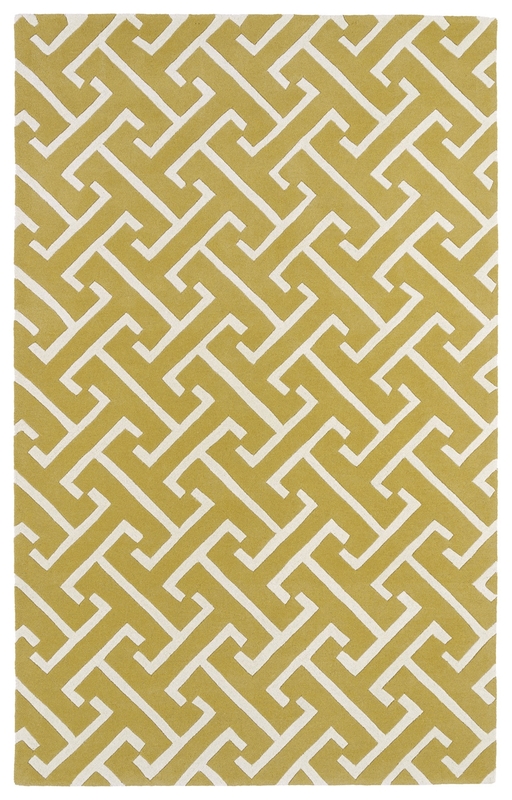 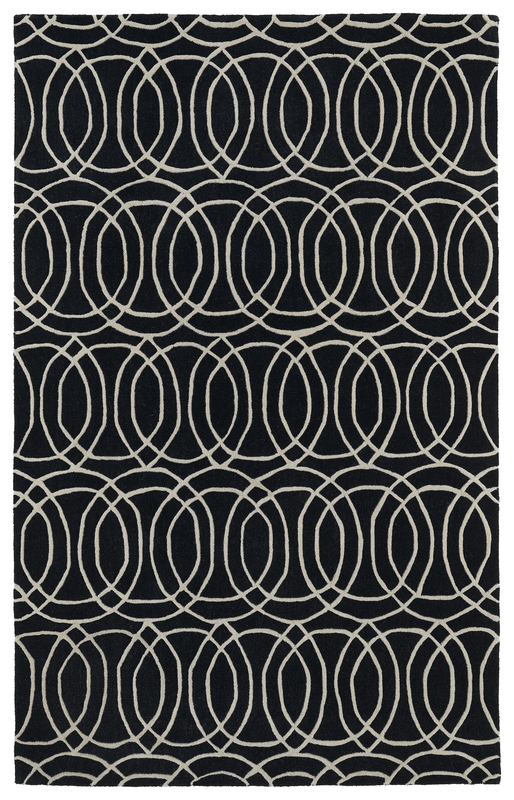 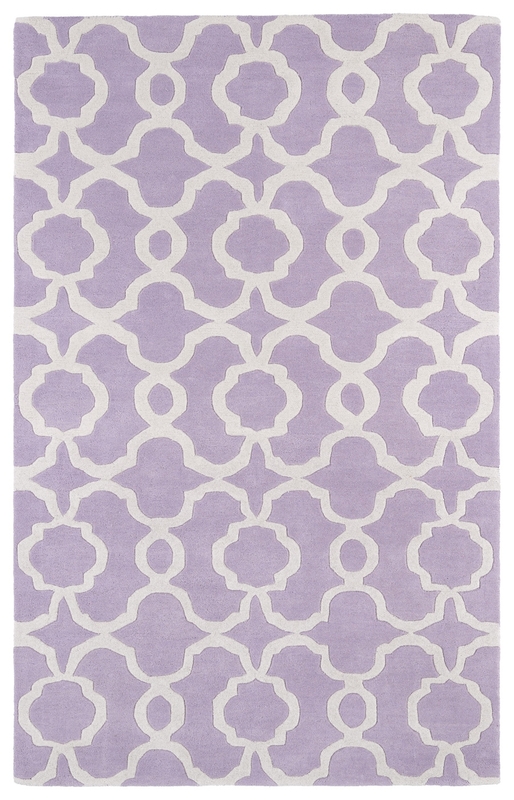 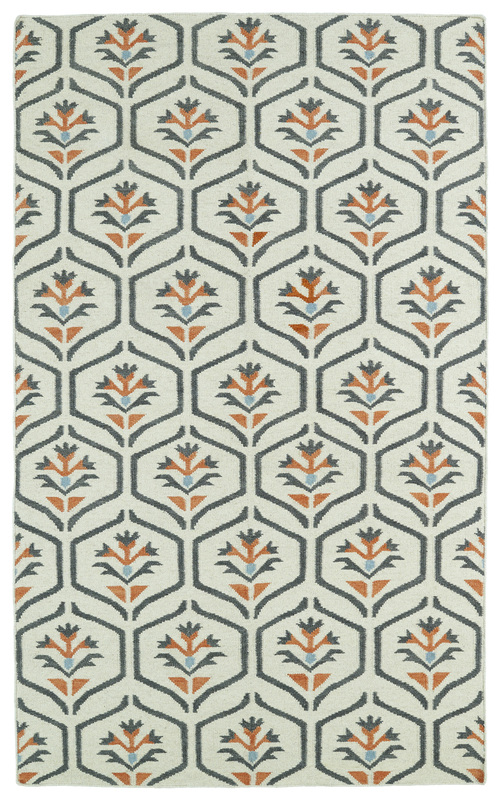 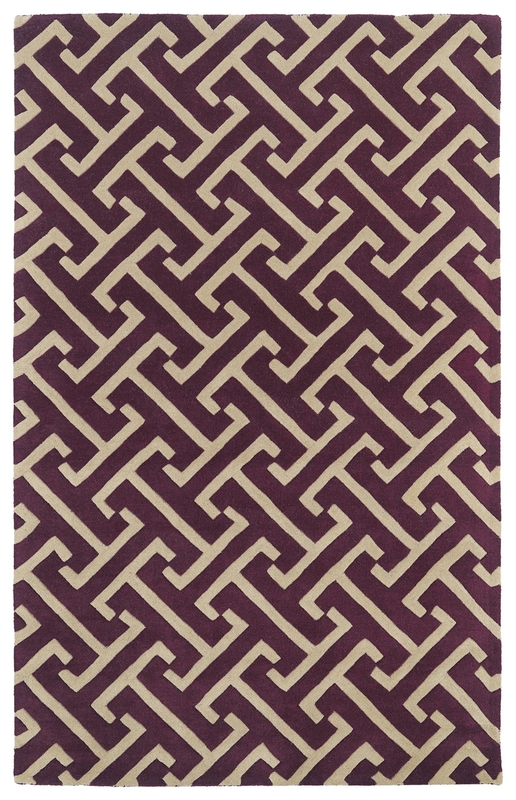 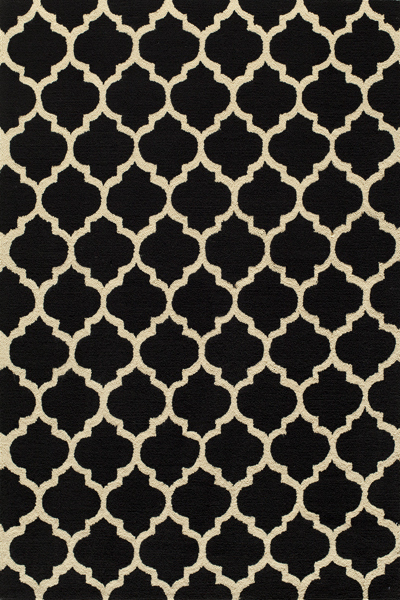 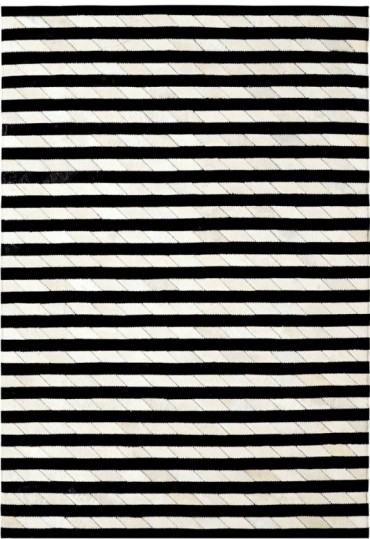 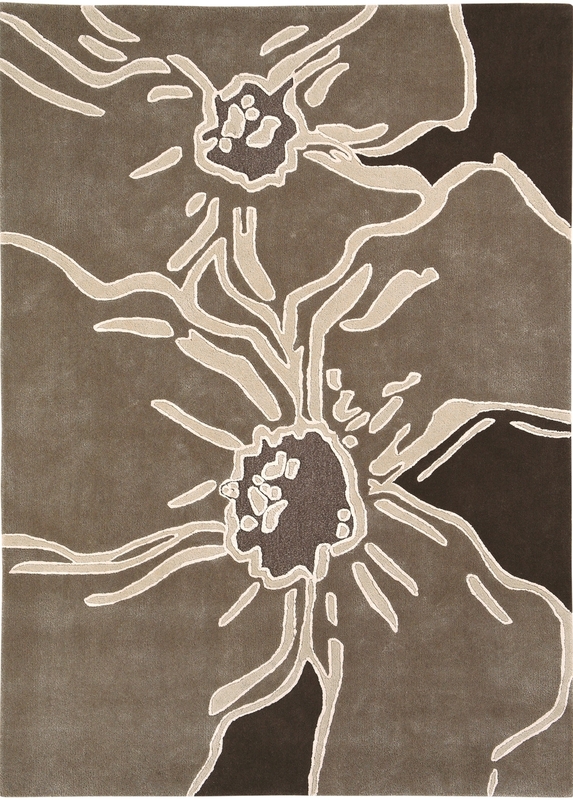 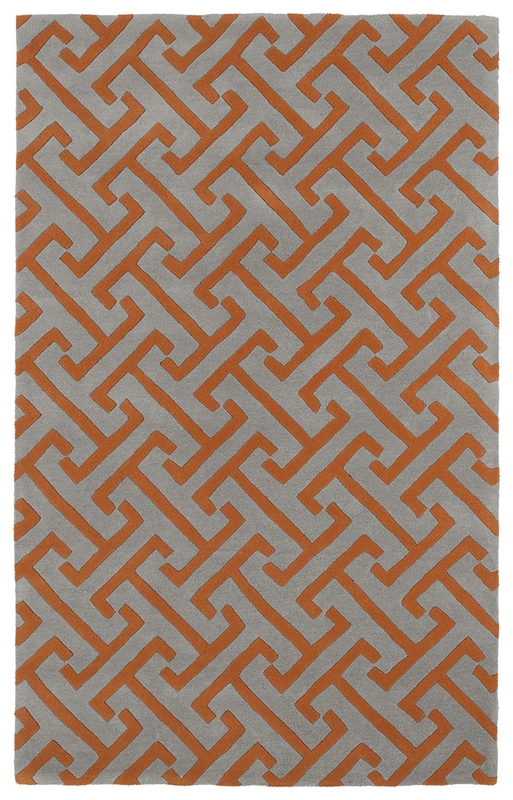 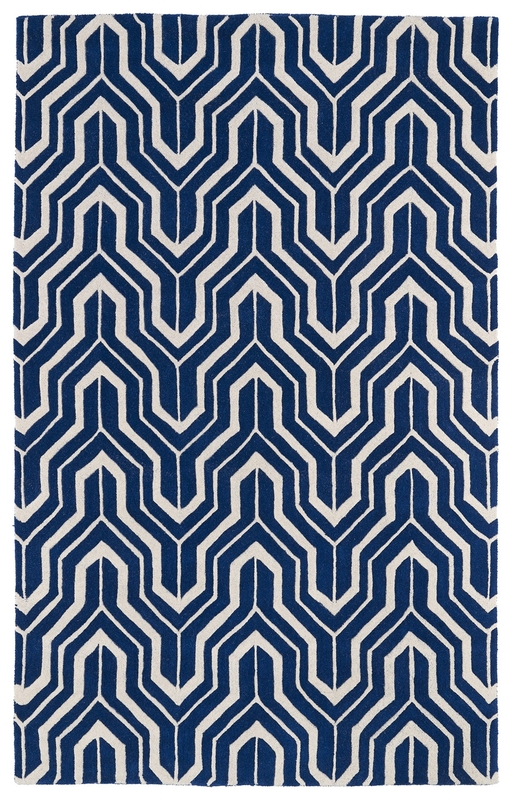 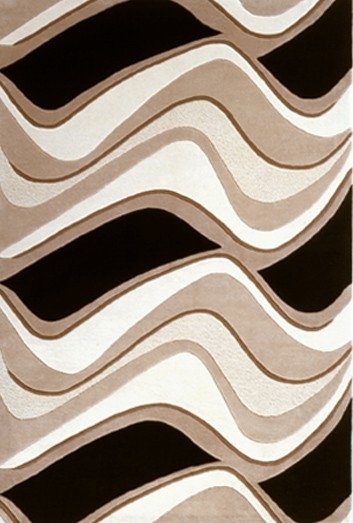 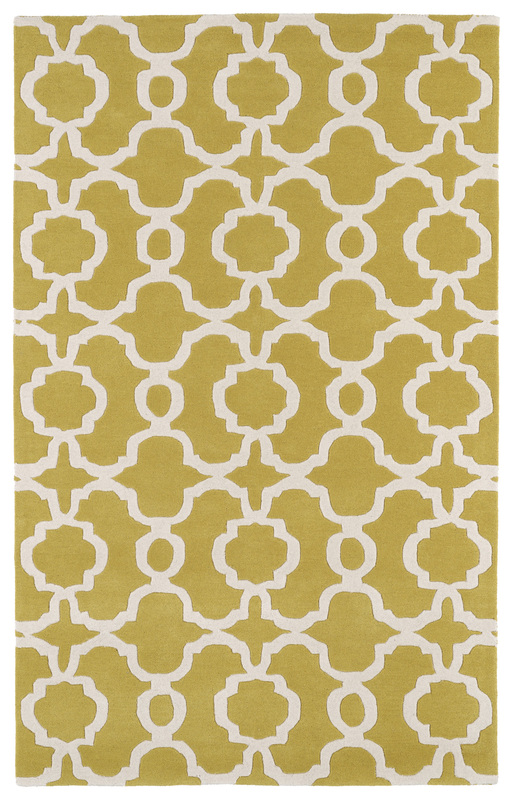 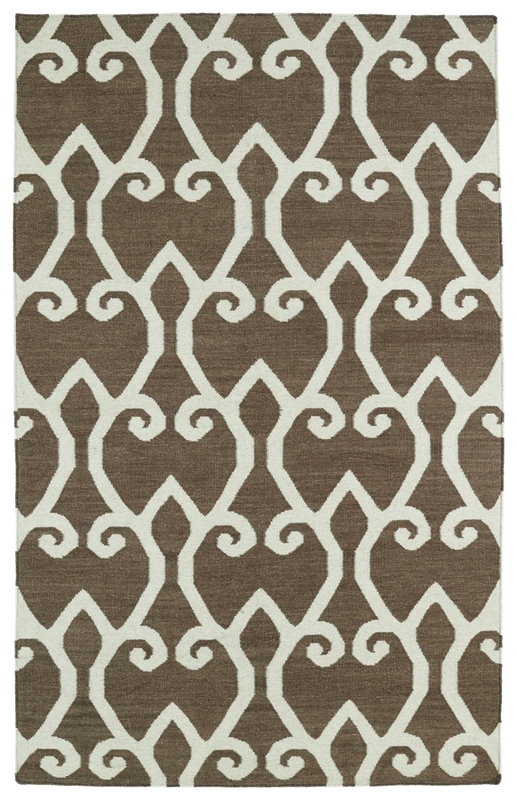 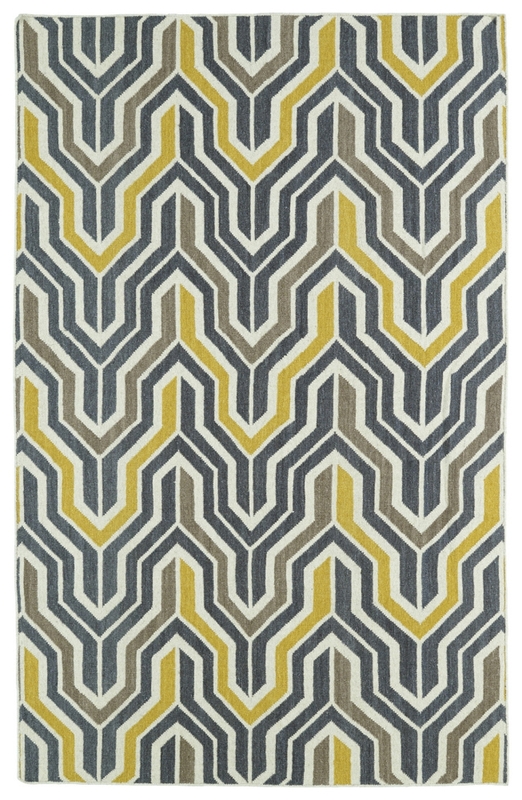 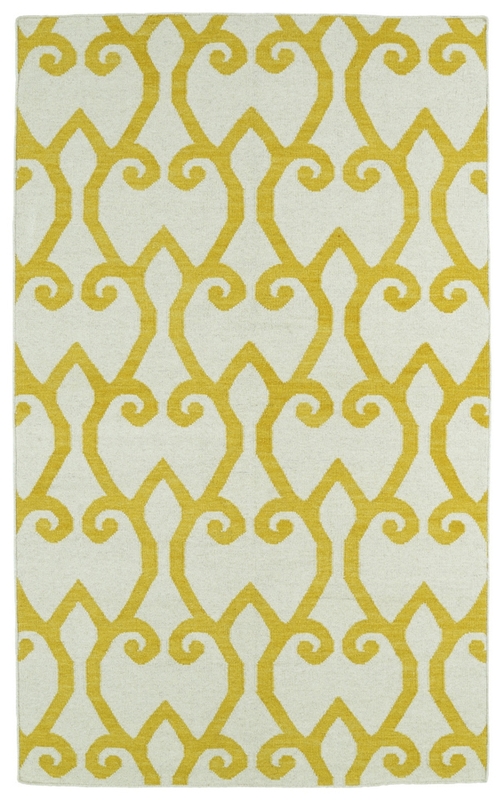 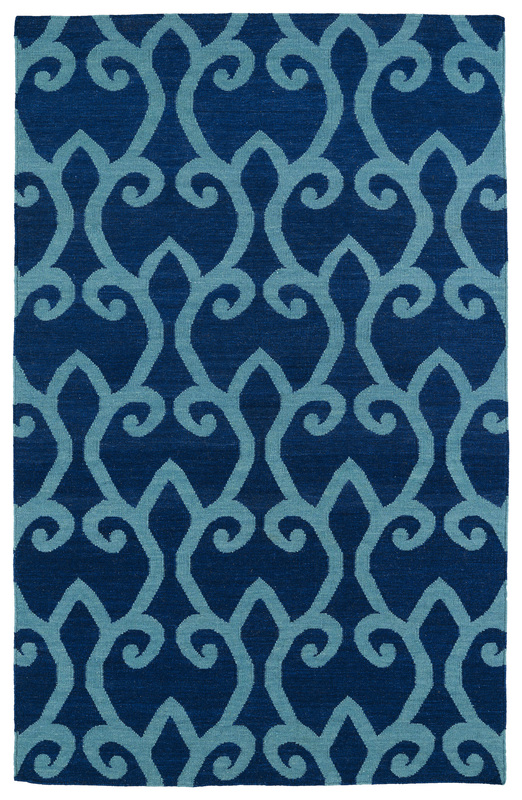 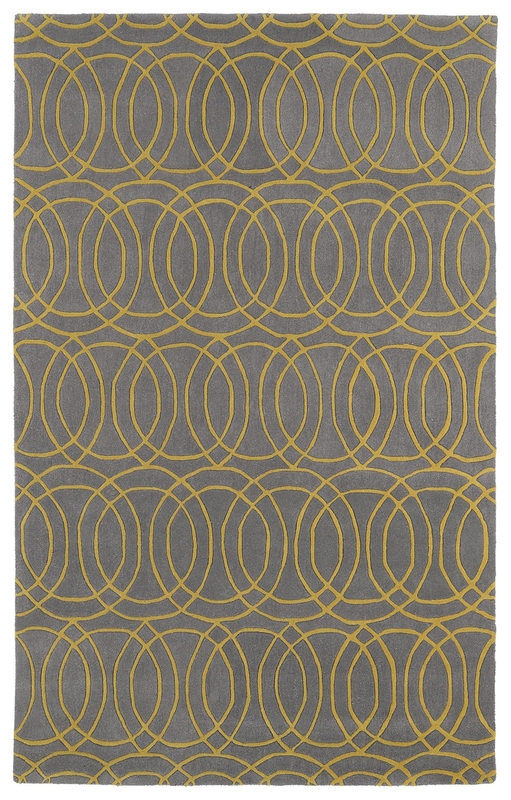 Payless Rugs carries many contemporary area rugs online that are inspired by the art deco era of the 1920s and 1930s. 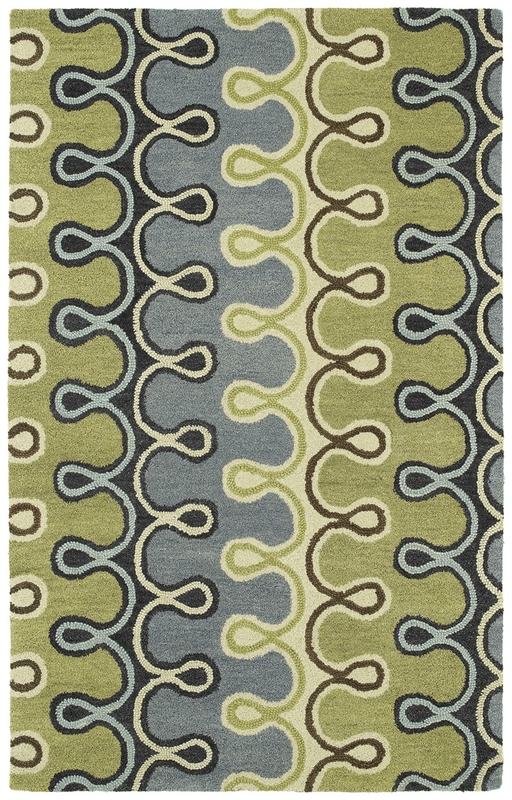 These patterns are filled with a vibrant collection of colors and intricate patterns. 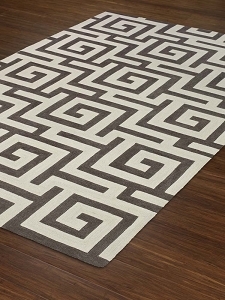 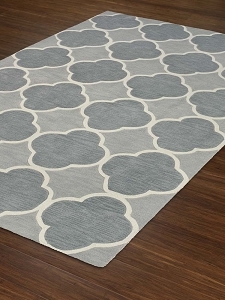 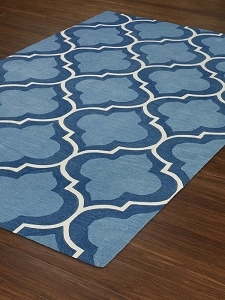 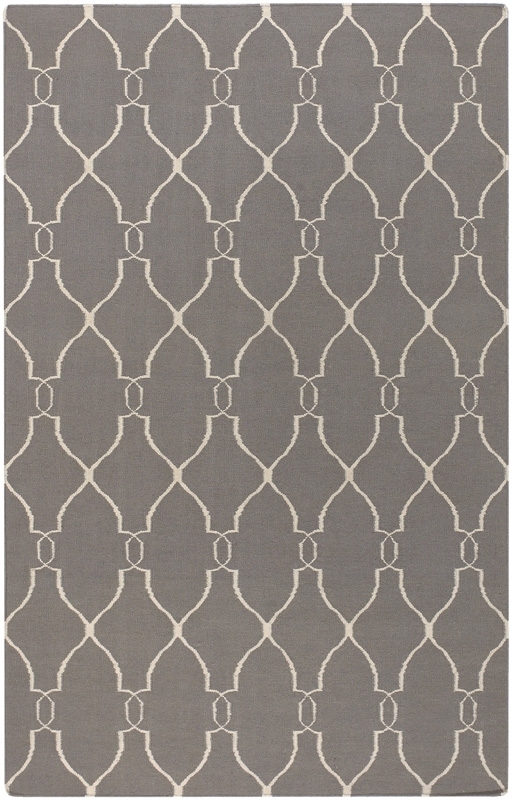 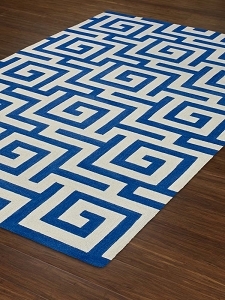 Custom cuts is our specialty, so when you find modern rugs for sale you love there's no need to worry about the sizing. 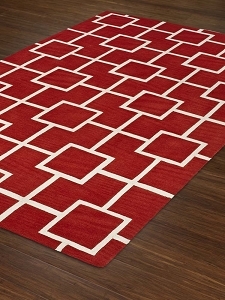 We'll supply you with exactly the right cut of your chosen design to fit your needs.